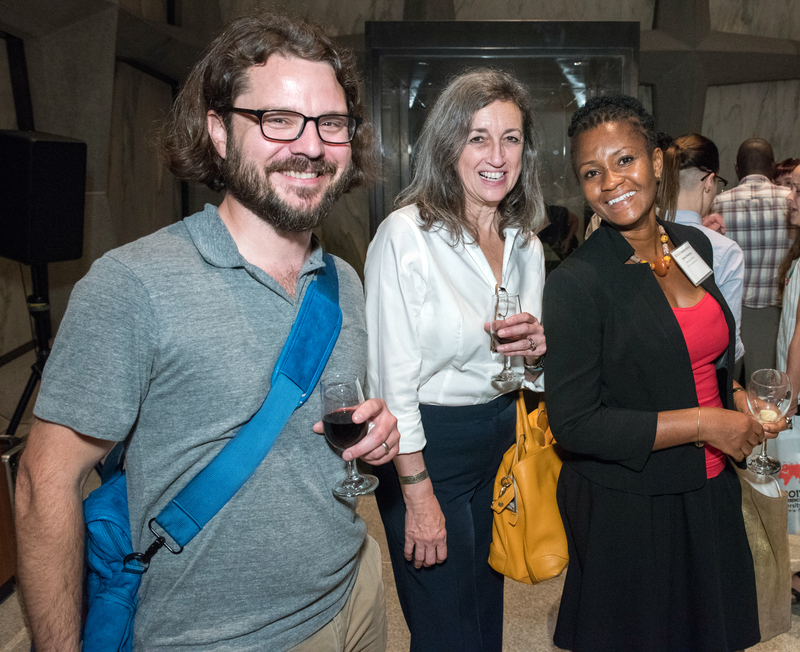 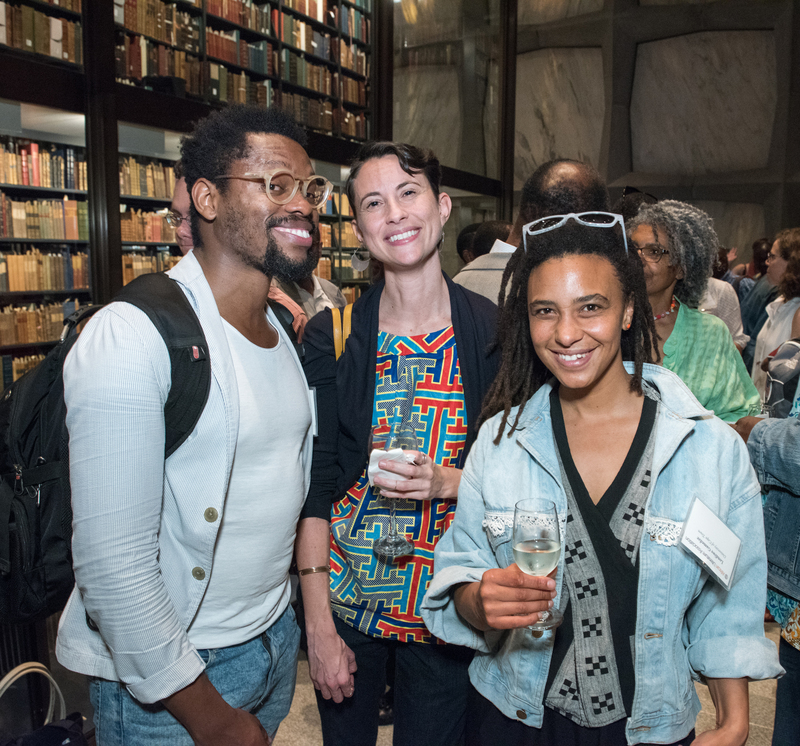 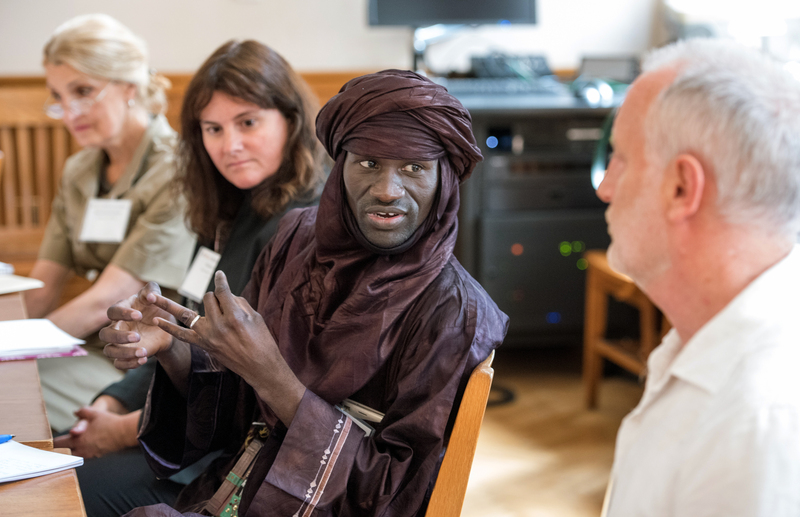 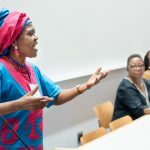 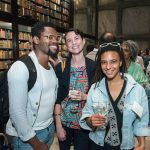 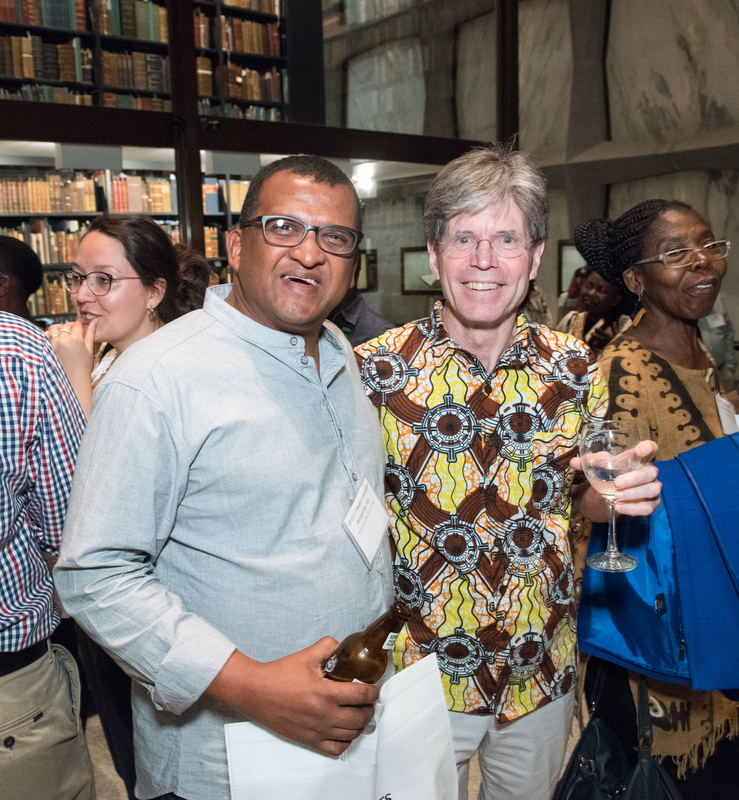 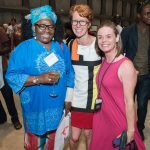 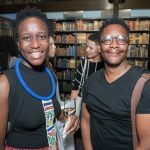 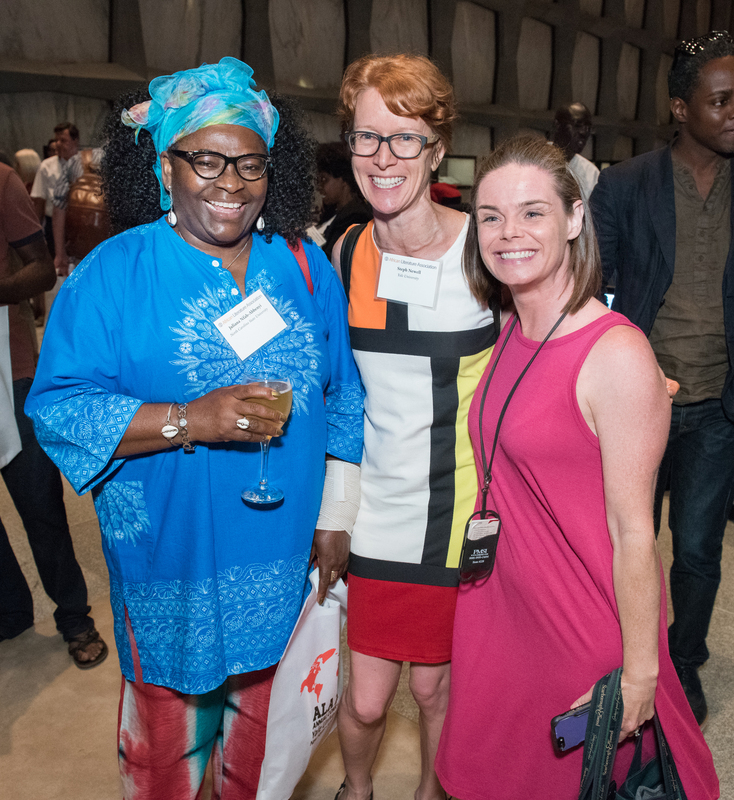 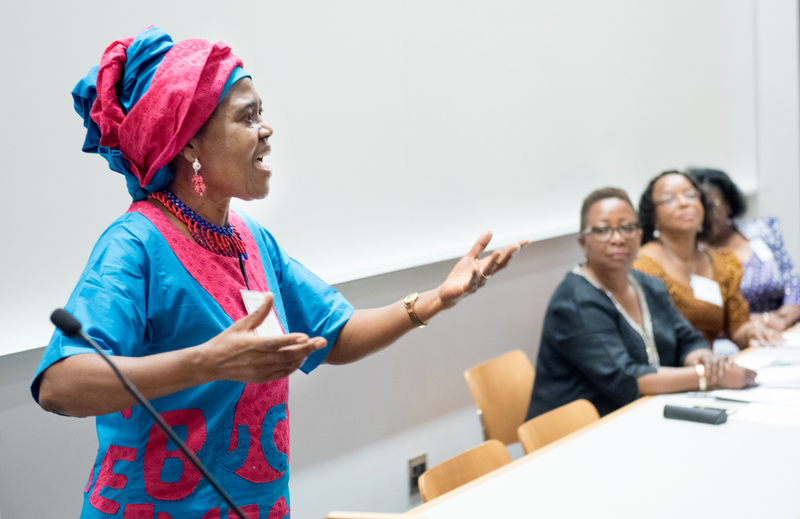 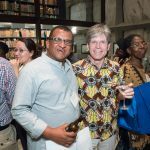 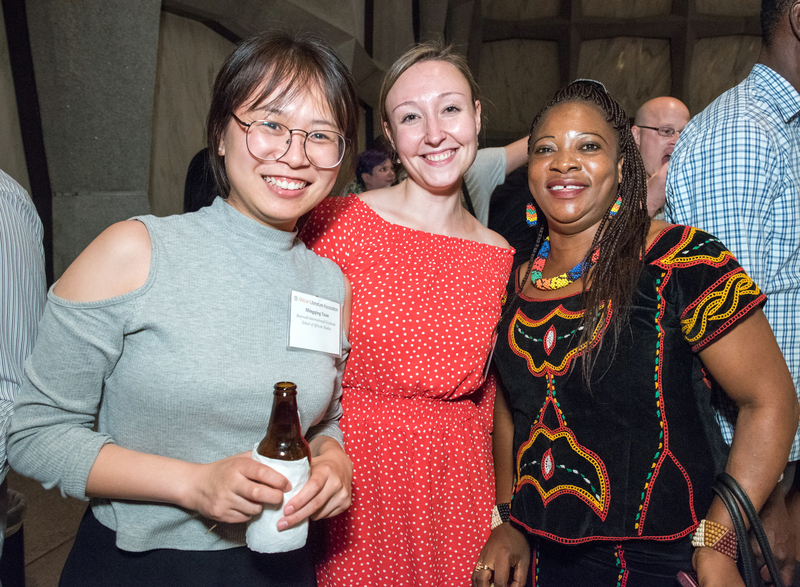 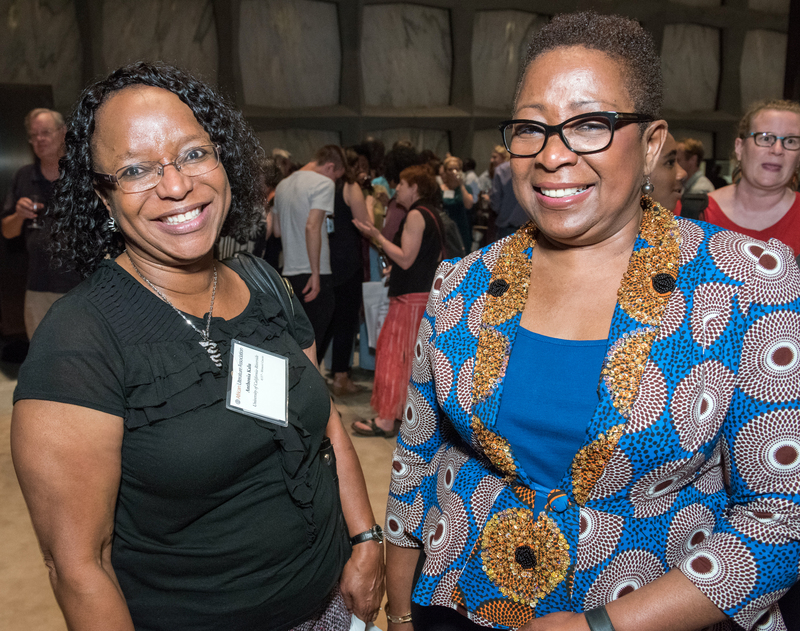 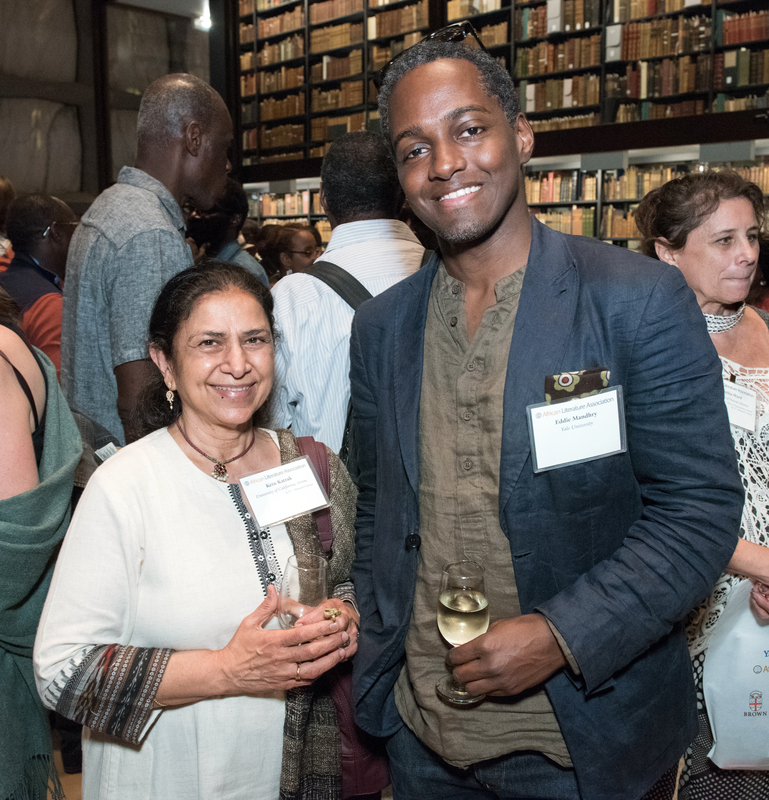 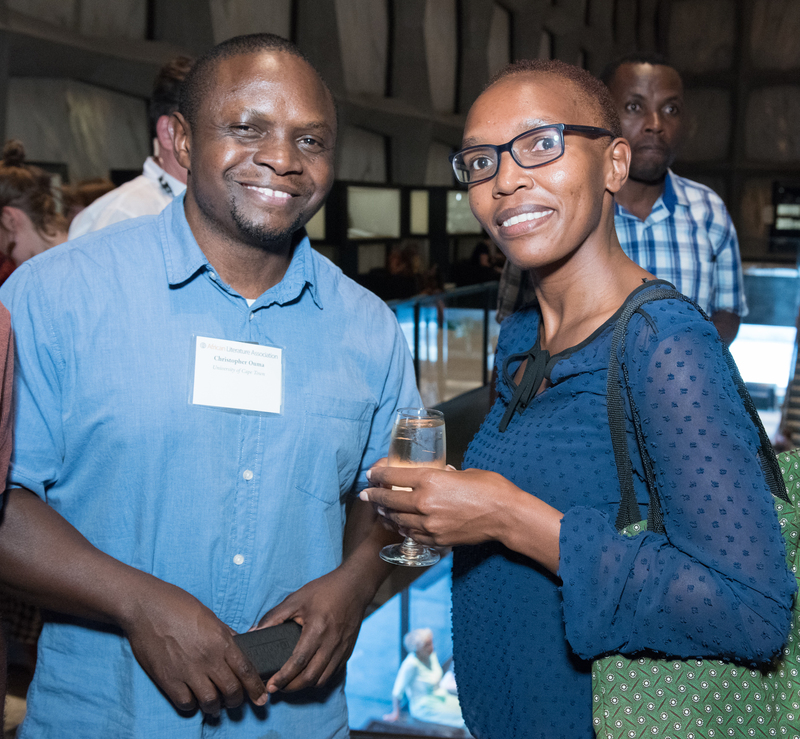 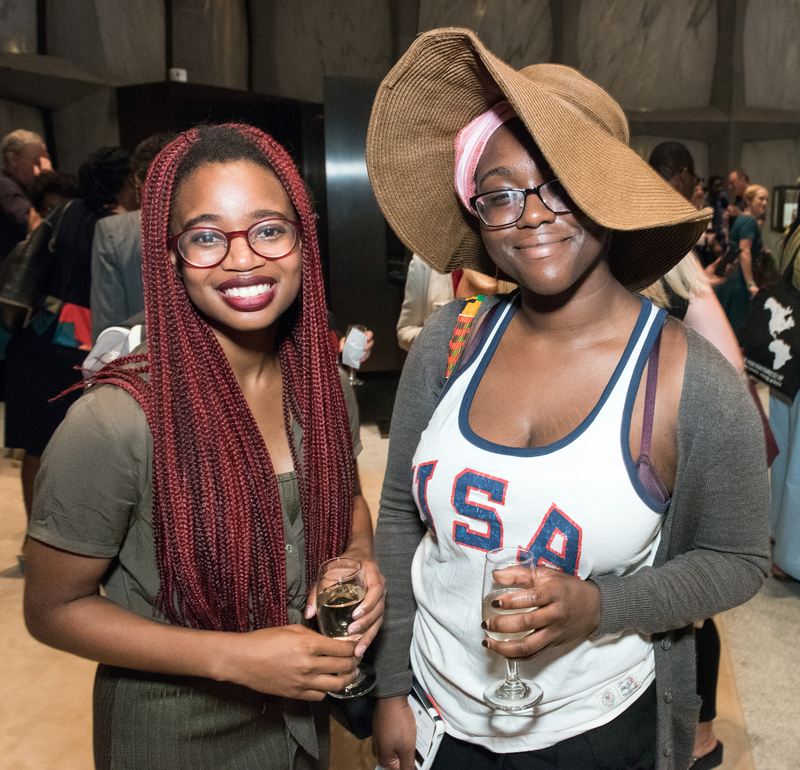 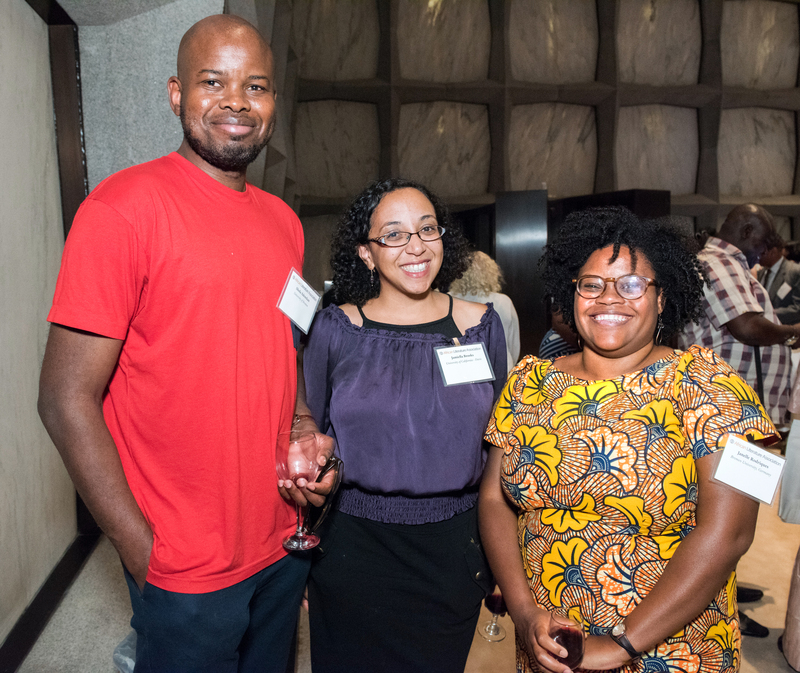 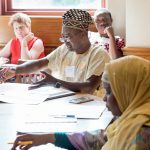 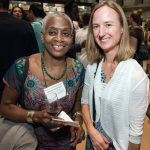 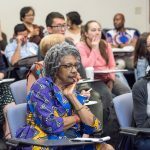 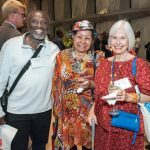 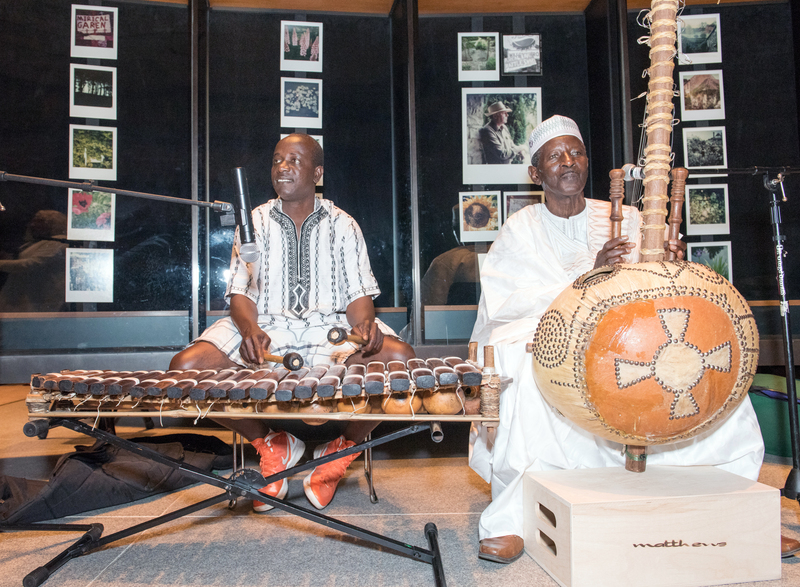 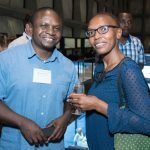 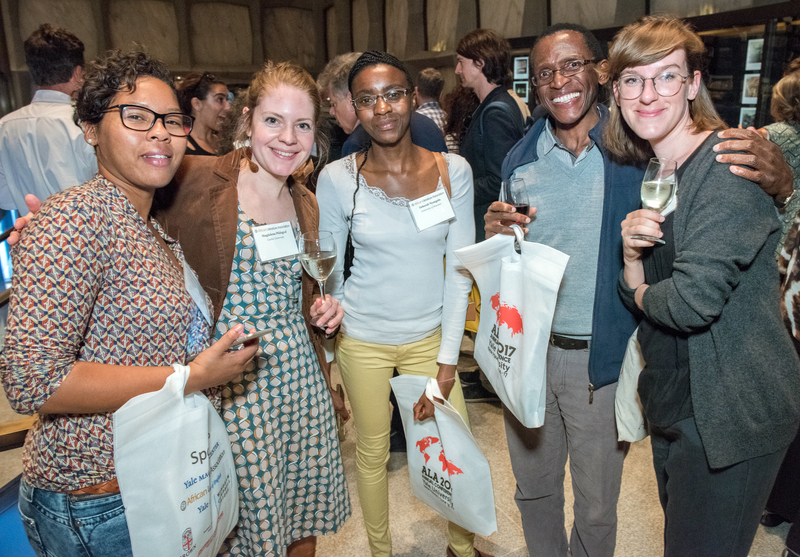 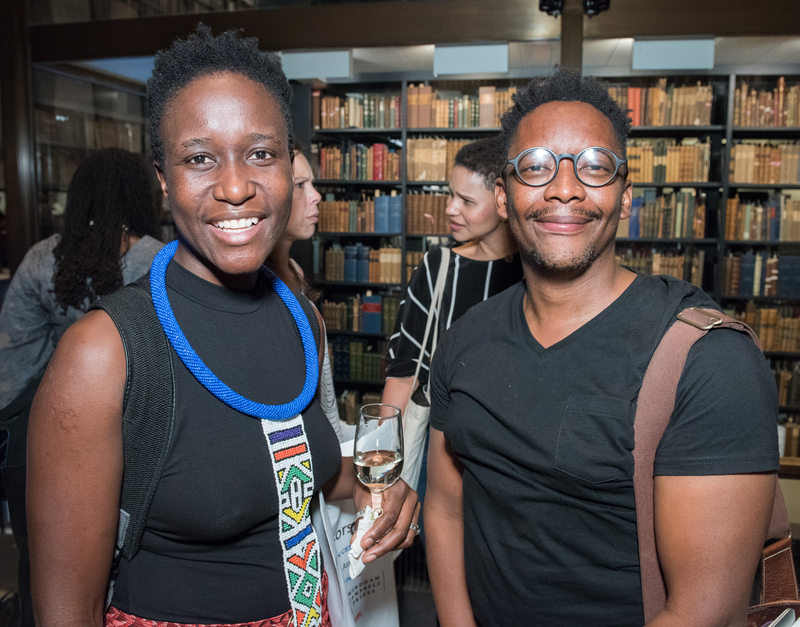 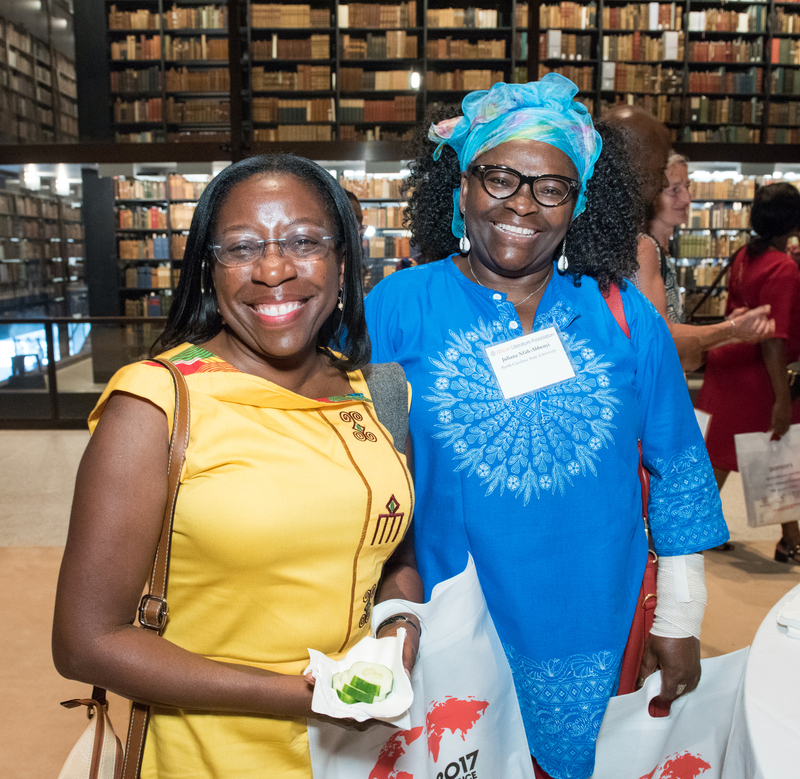 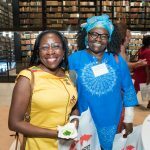 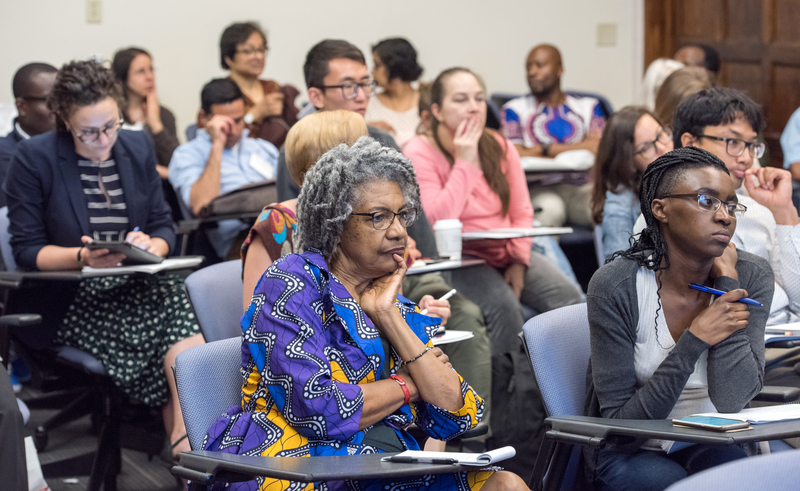 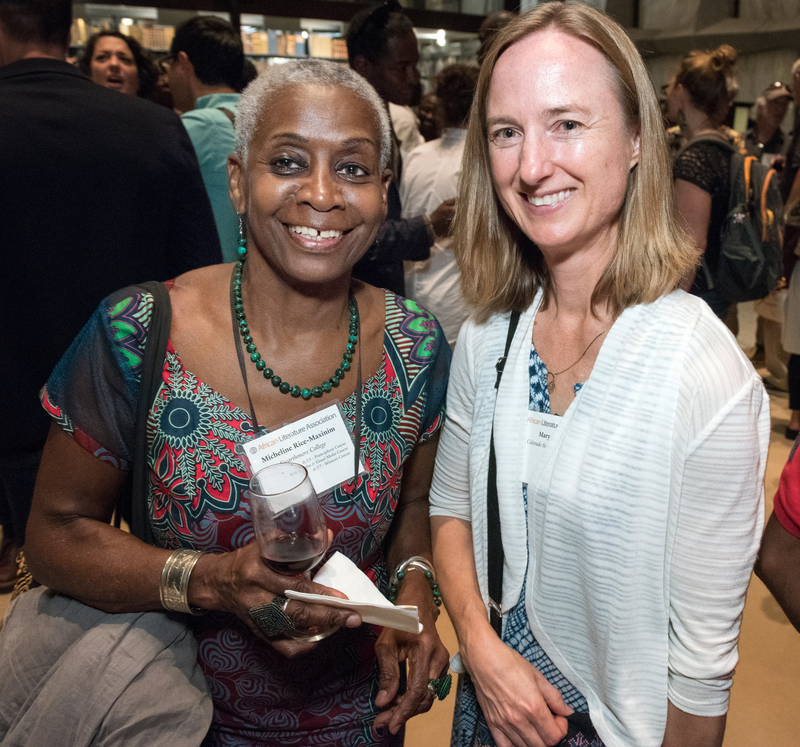 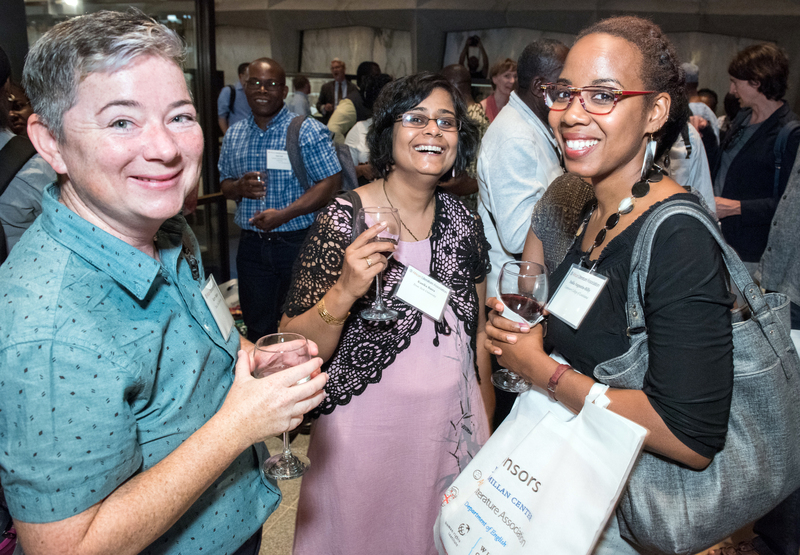 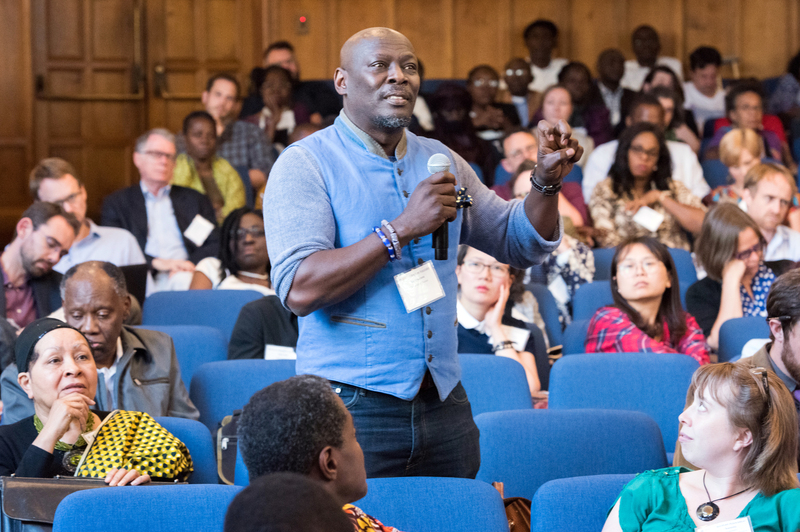 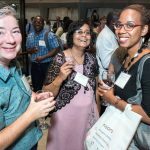 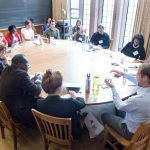 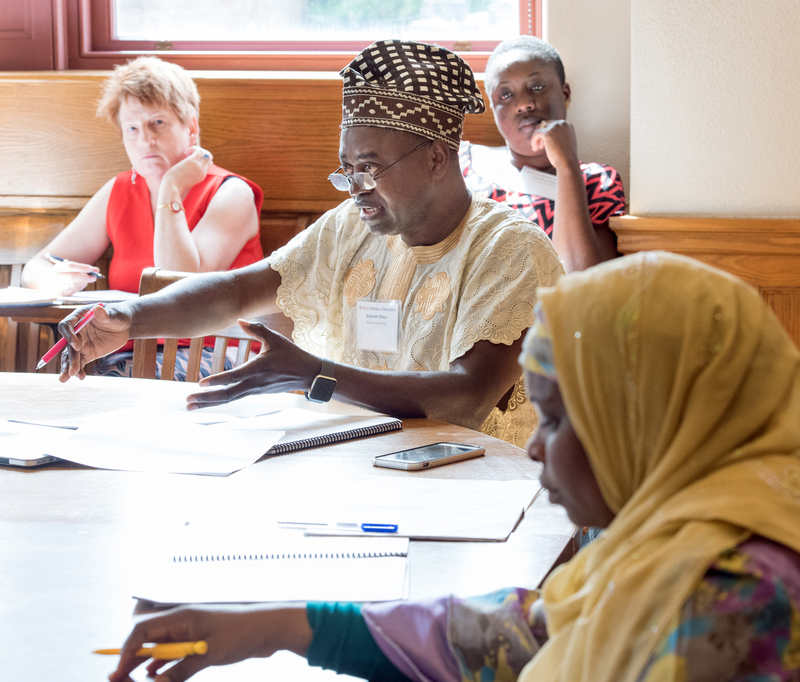 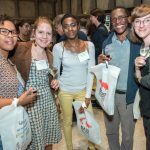 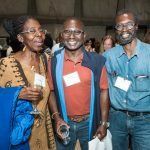 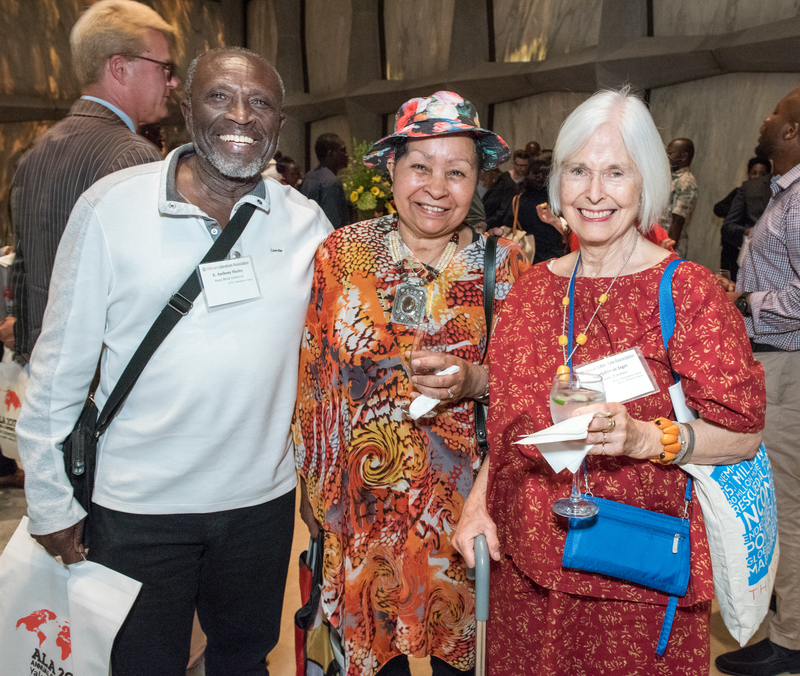 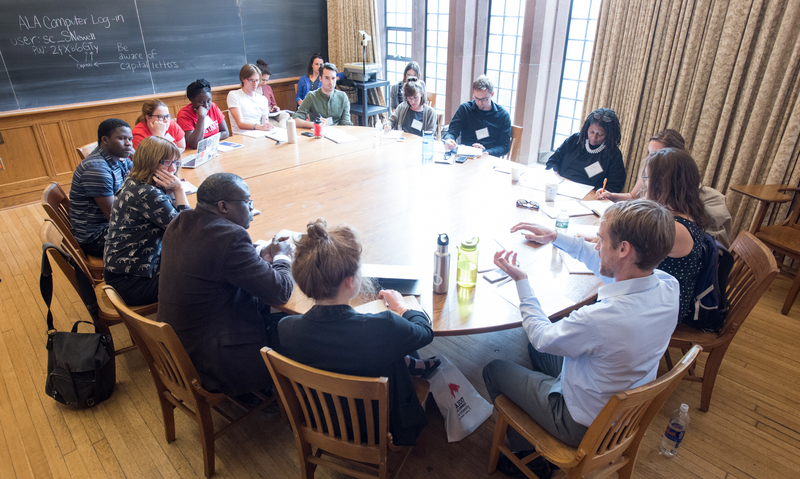 Photo by Mara Lavitt June 15, 2017 New Haven, CT The 2017 ALA (African Literature Association) Annual conference held at Yale University. 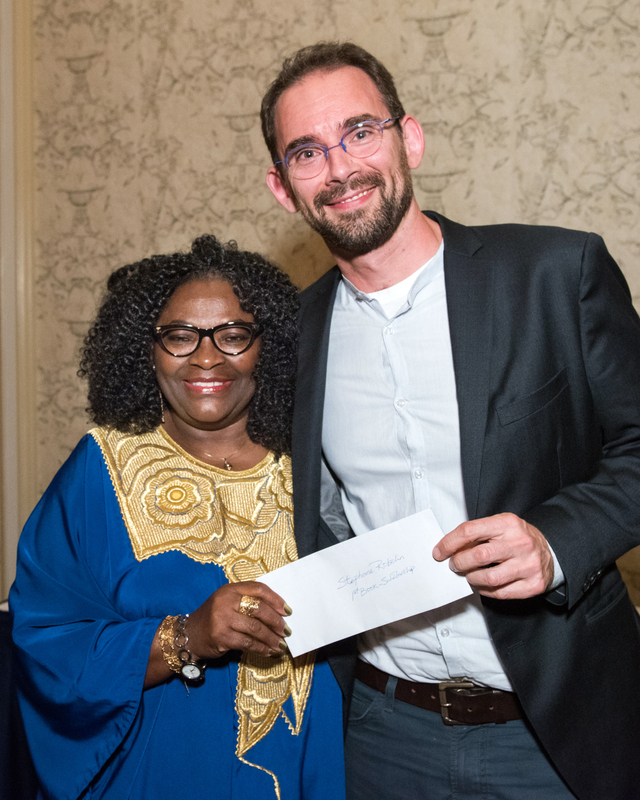 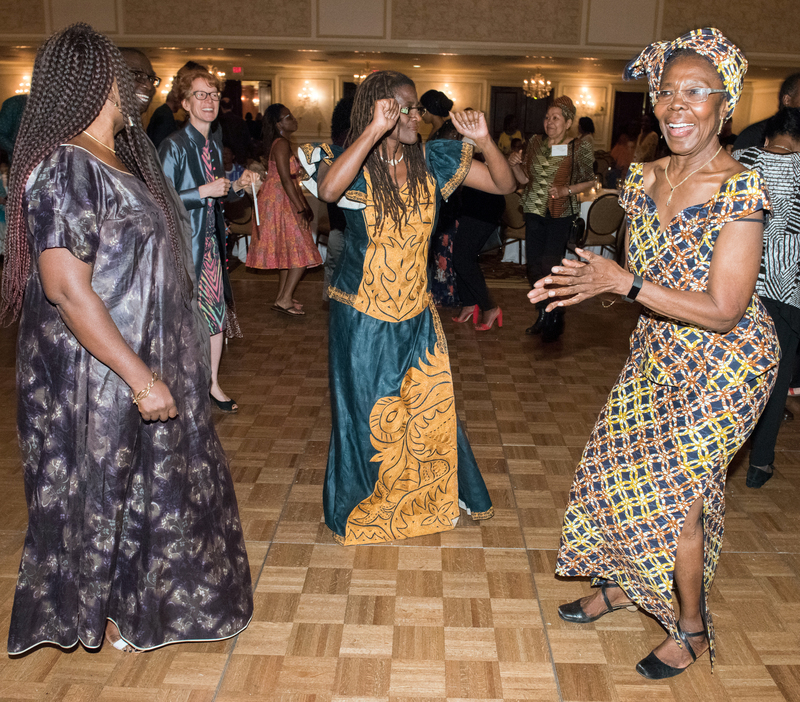 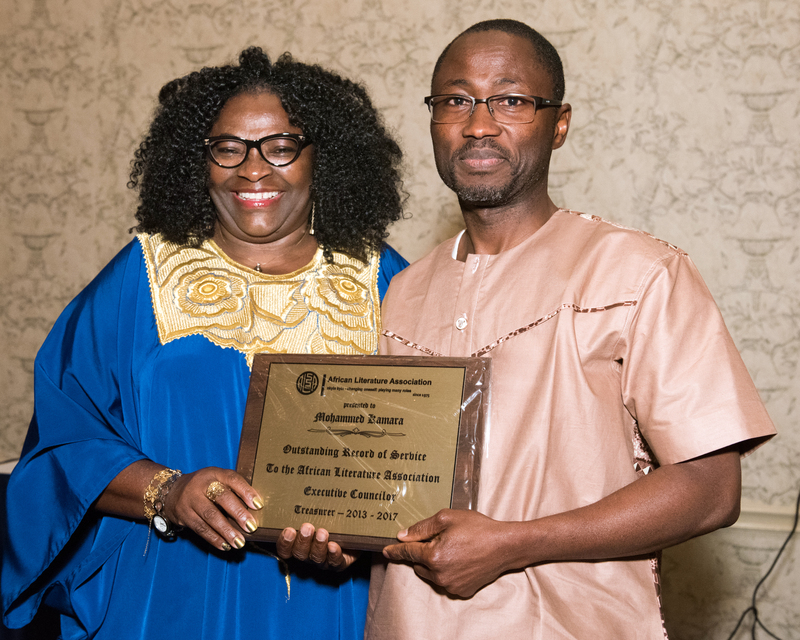 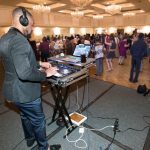 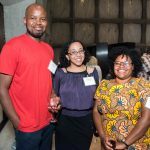 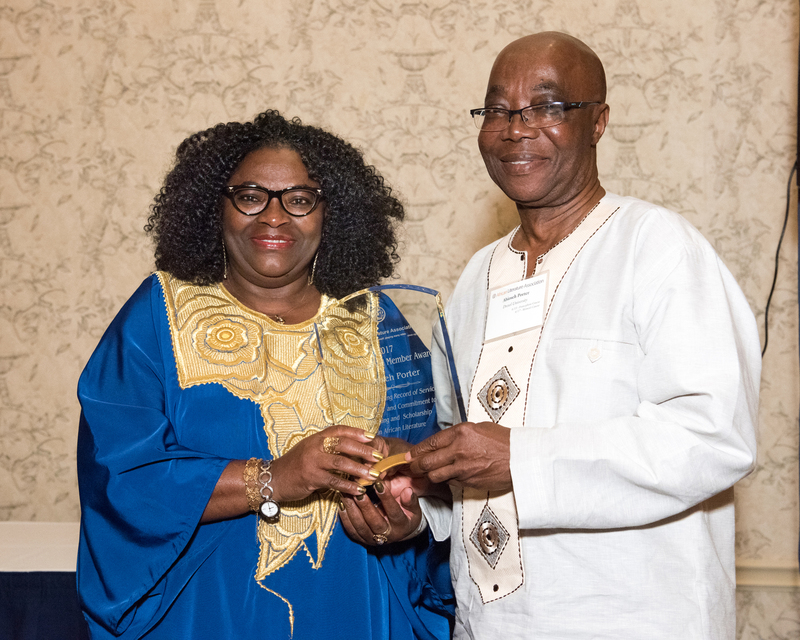 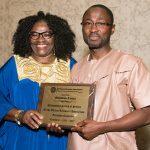 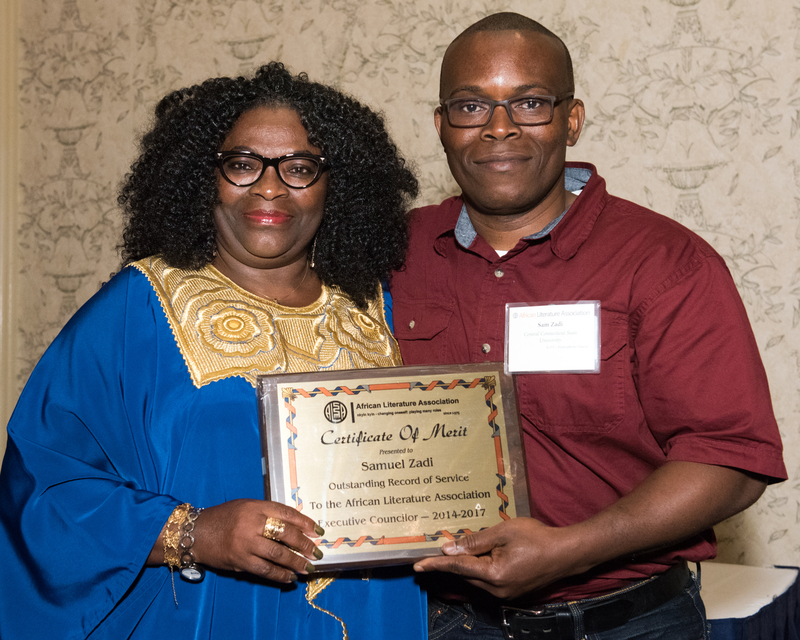 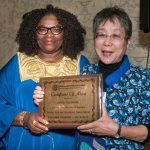 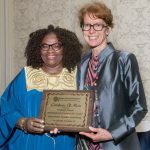 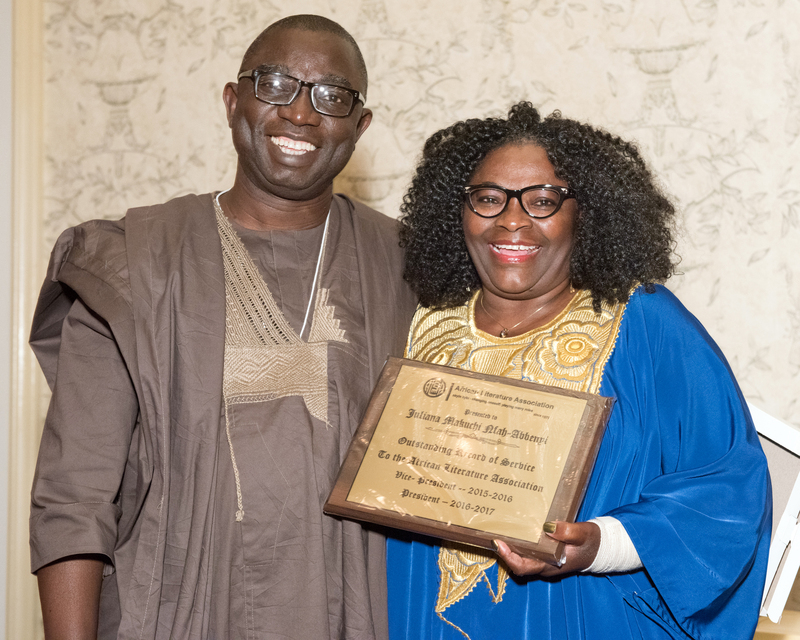 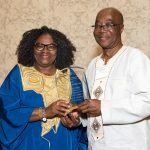 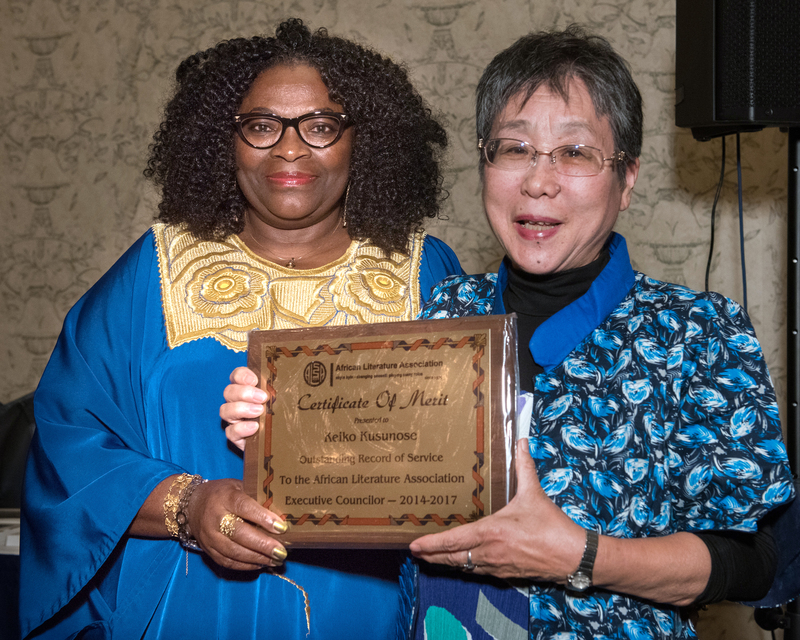 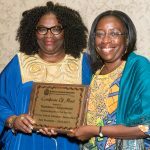 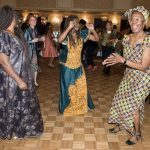 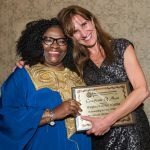 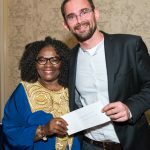 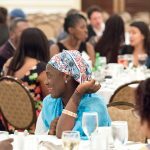 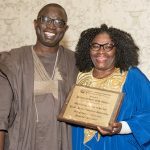 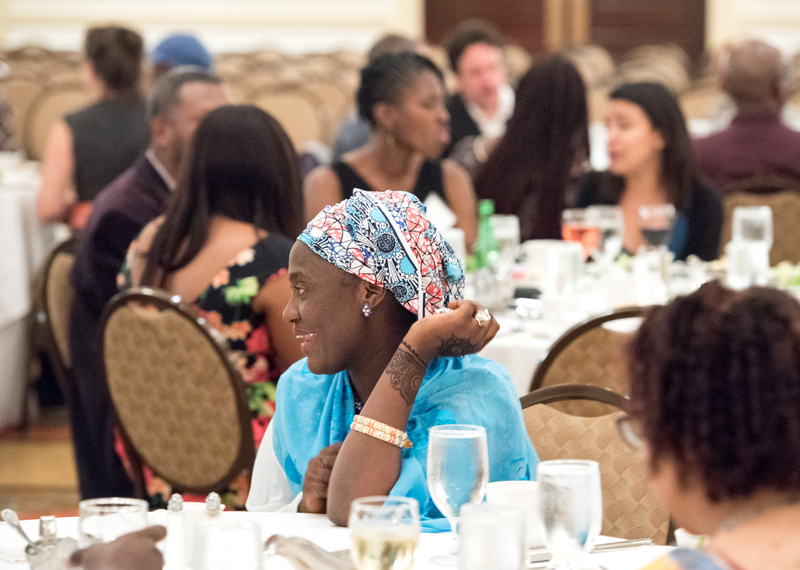 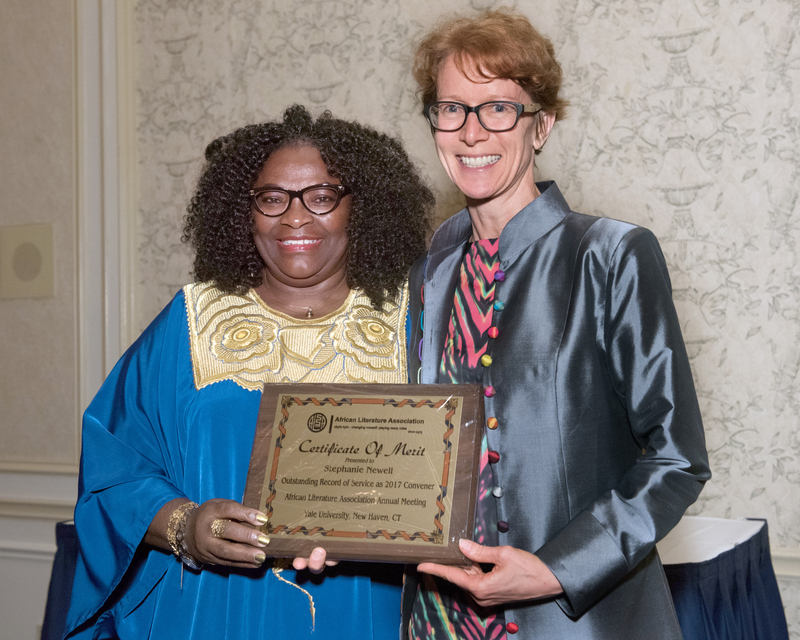 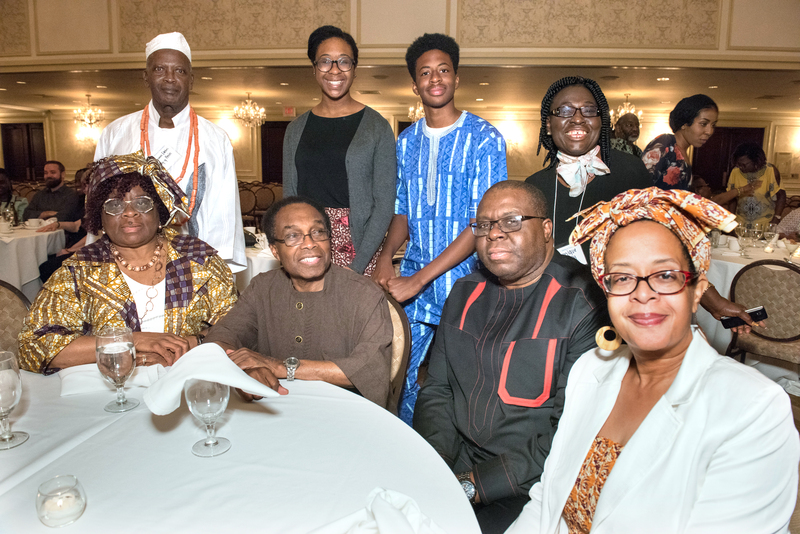 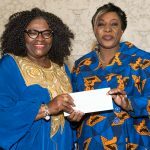 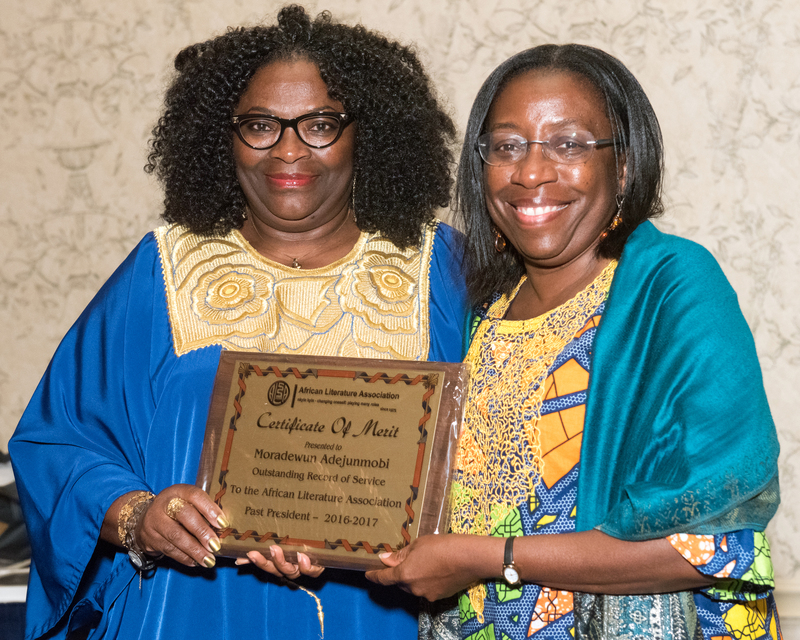 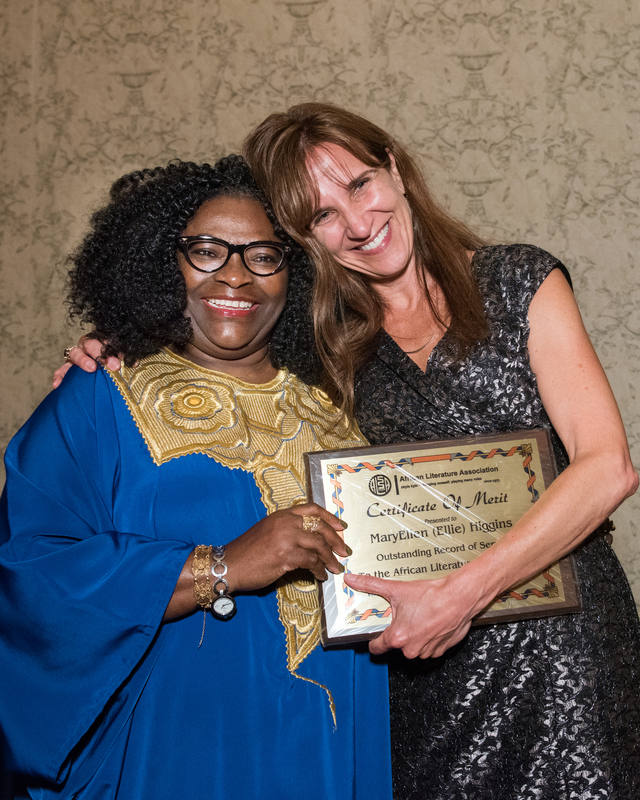 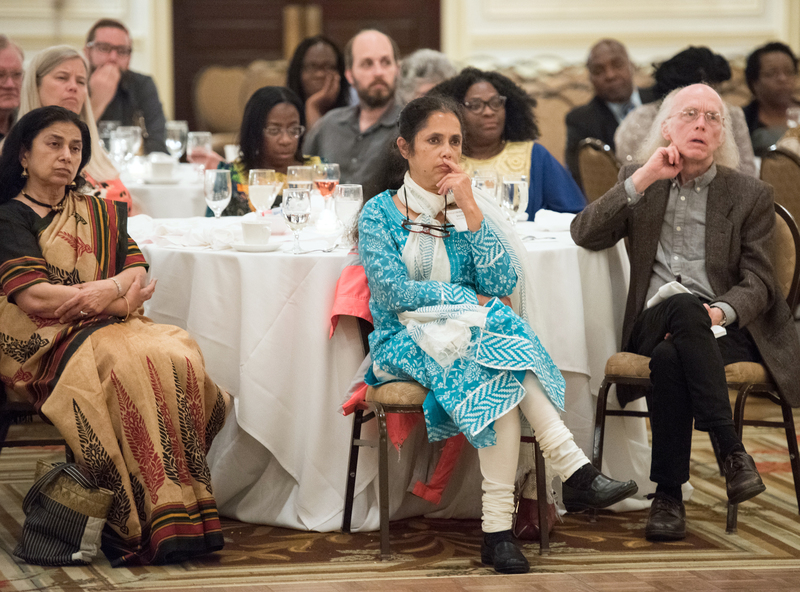 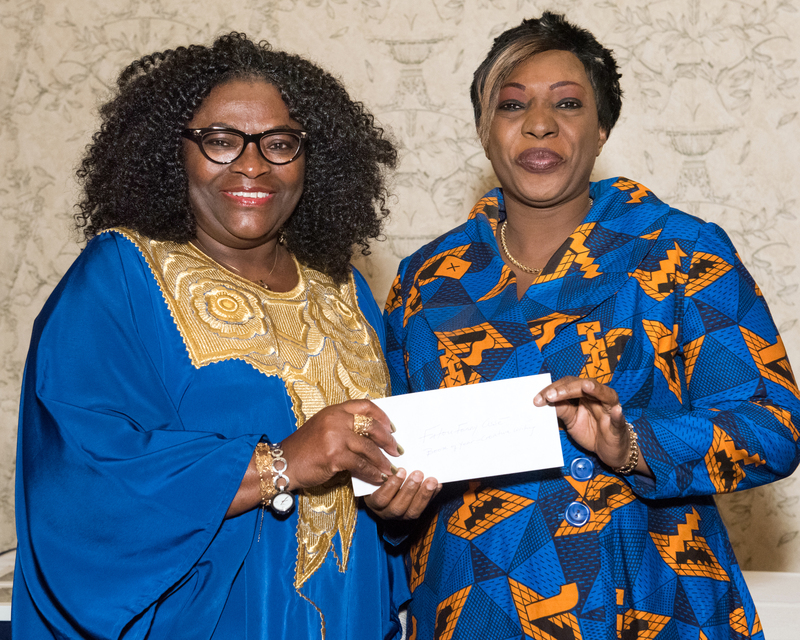 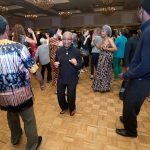 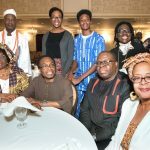 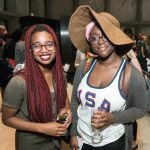 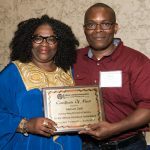 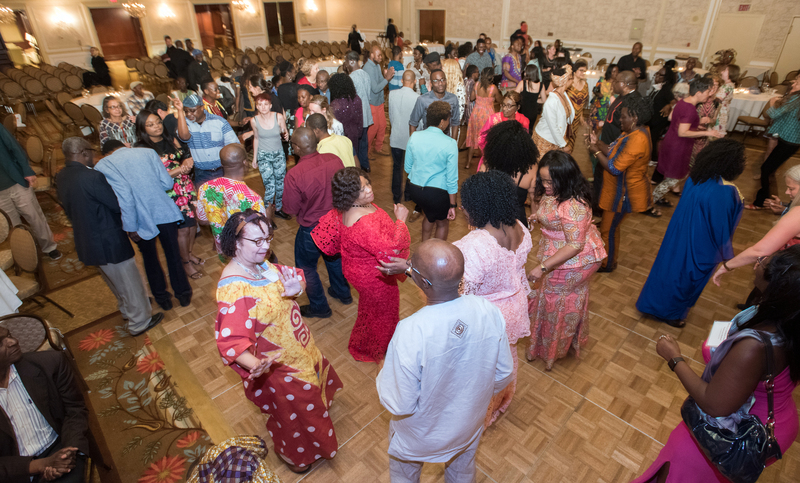 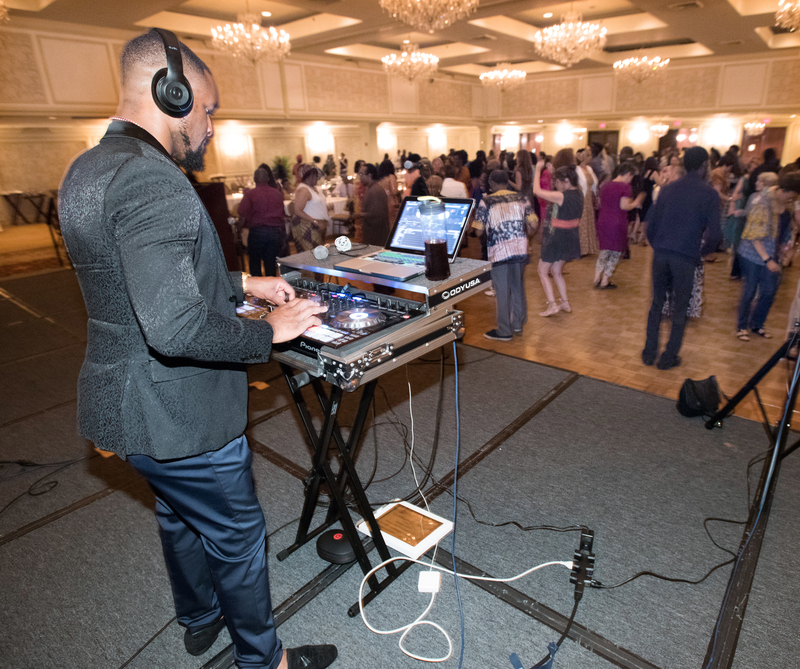 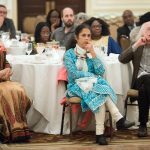 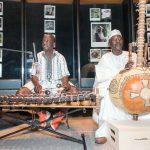 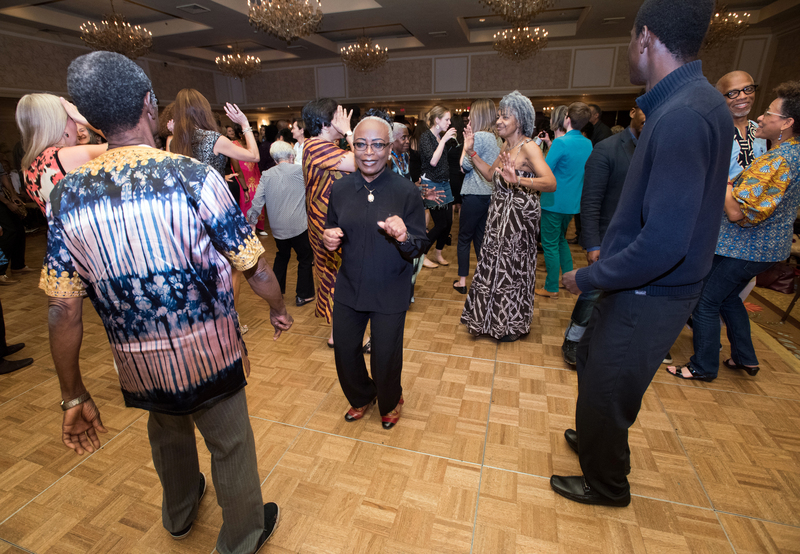 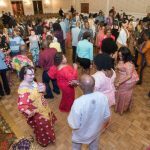 Photo by Mara Lavitt June 17, 2017 New Haven, CT The 2017 ALA (African Literature Association) Annual conference banquet, awards, dance at the Omni Hotel at Yale. 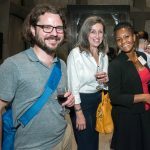 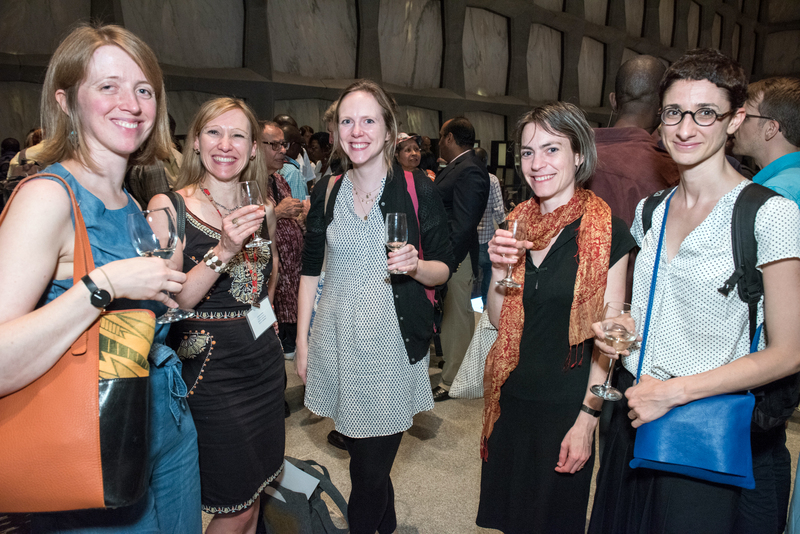 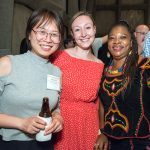 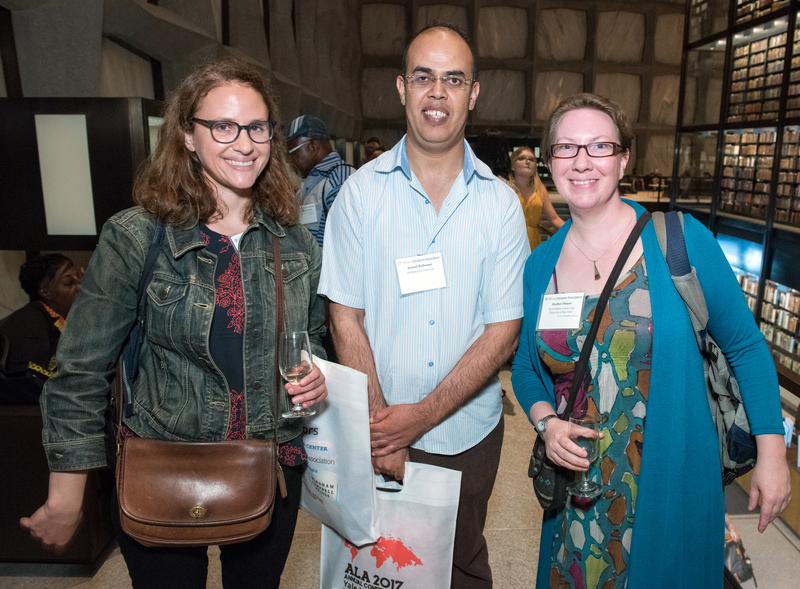 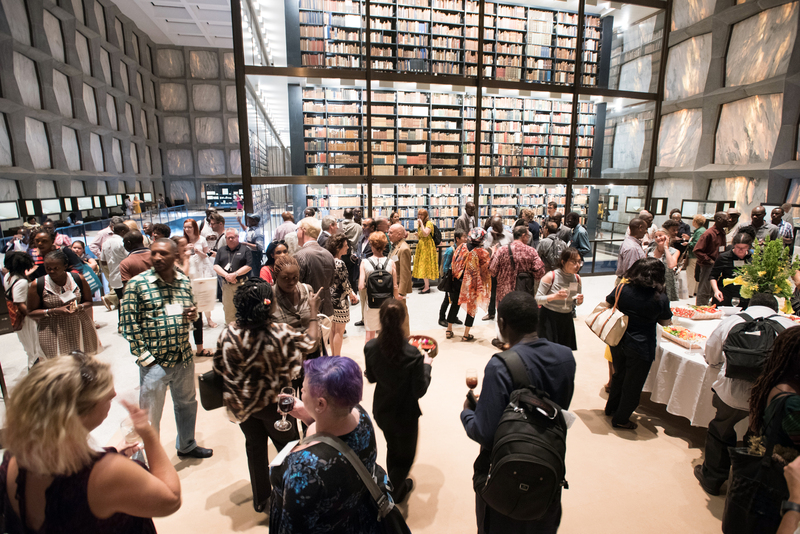 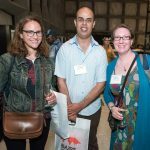 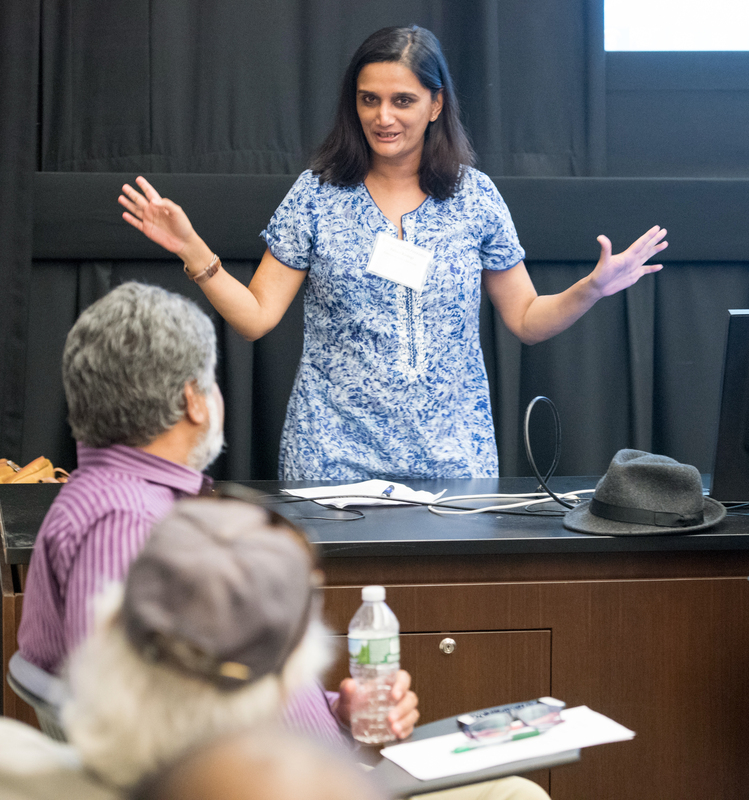 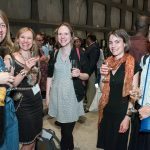 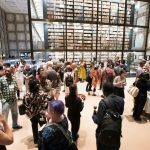 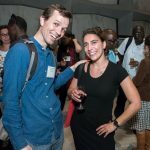 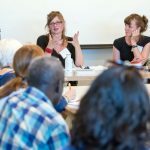 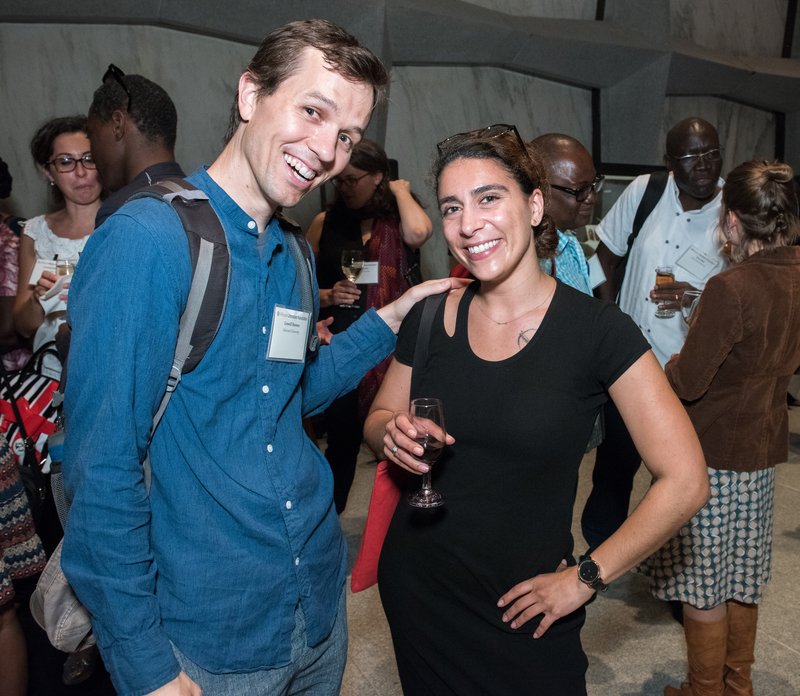 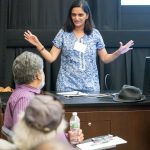 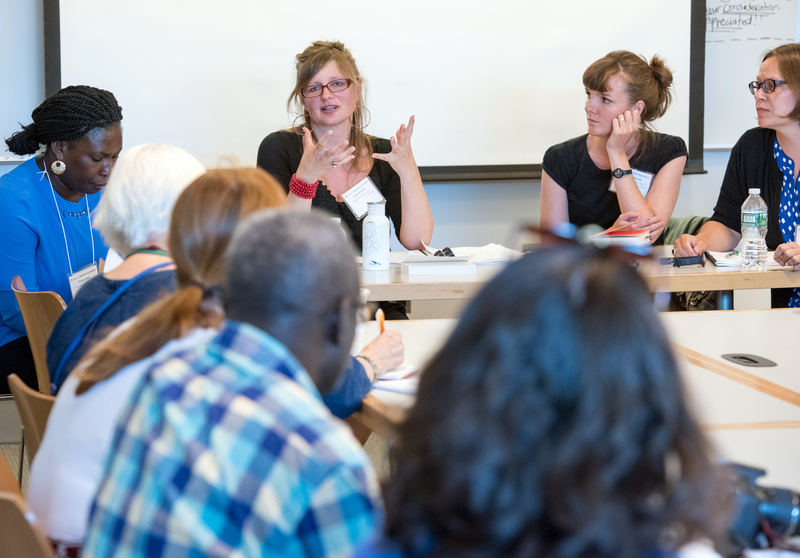 Photo by Mara Lavitt June 14, 2017 New Haven, CT The 2017 ALA Annual conference held at Yale University. 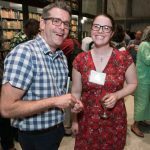 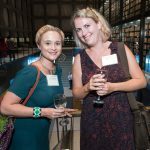 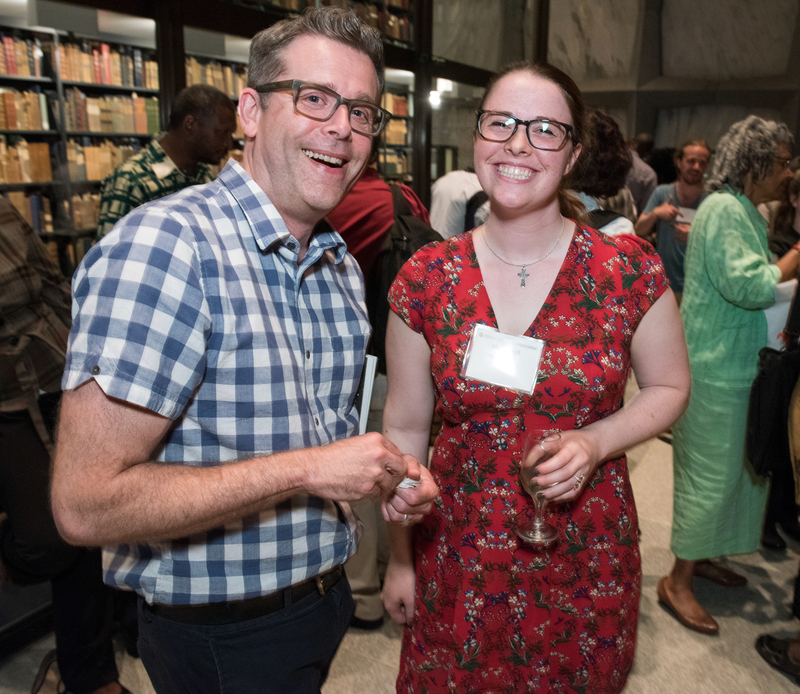 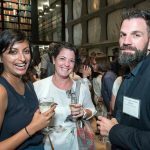 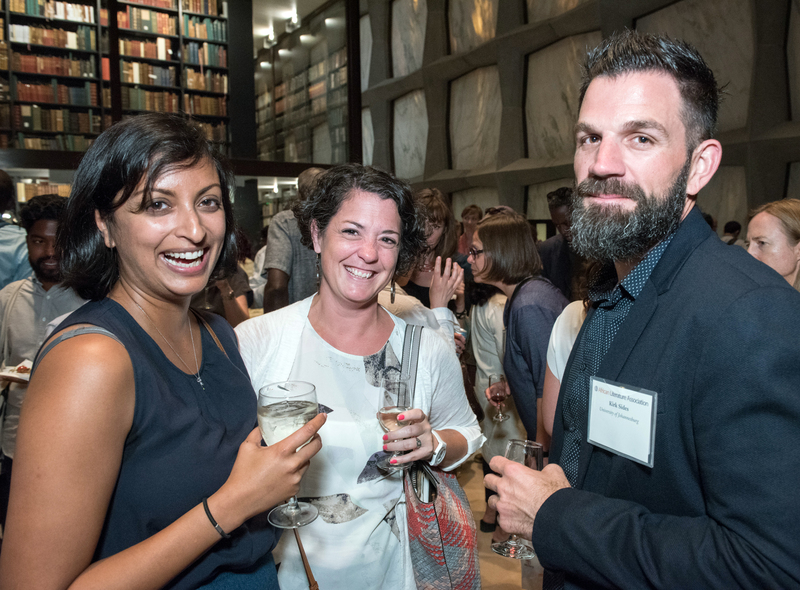 Opening reception at the Beinecke Rare Book & Manuscript Library. 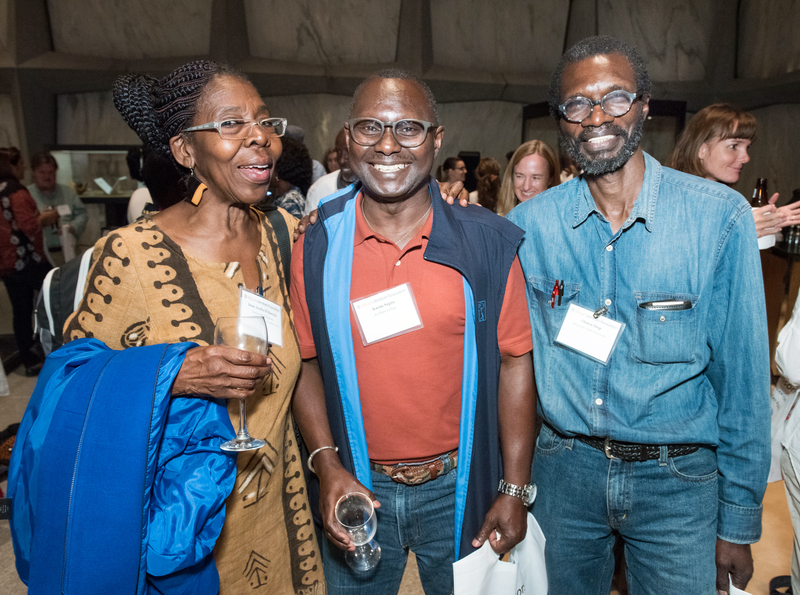 Photo by Mara Lavitt June 15, 2017 New Haven, CT The 2017 ALA (African Literature Association) Annual conference held at Yale University. 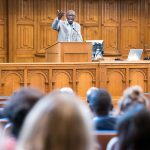 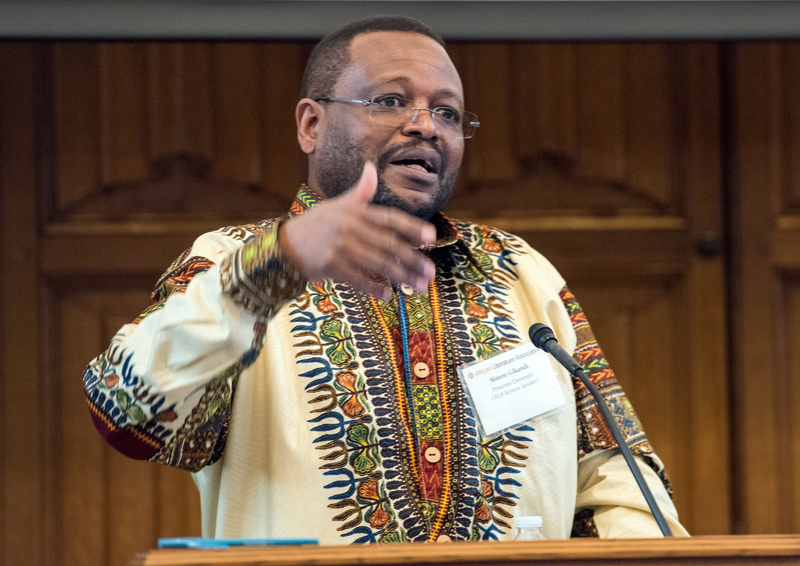 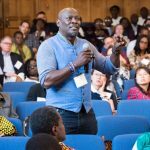 Keynote speech by Simon Gikandi in Levinson Auditorium, Yale Law School. 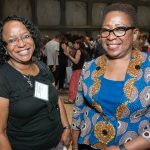 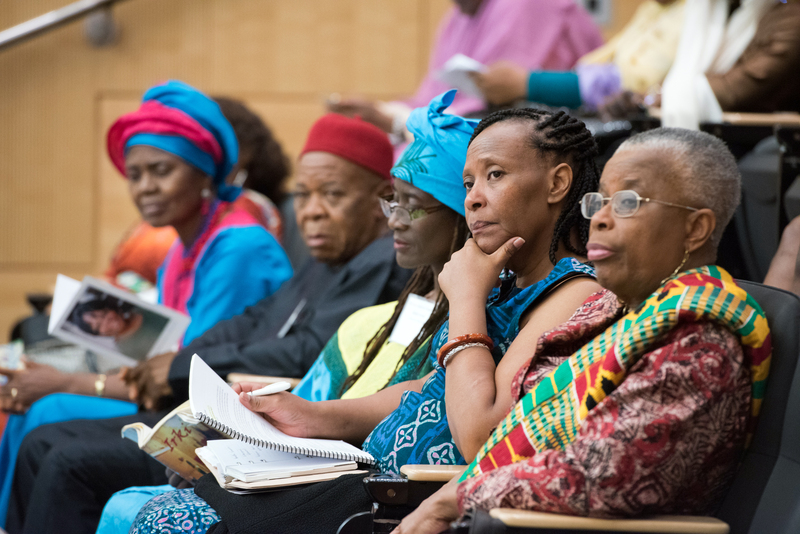 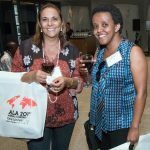 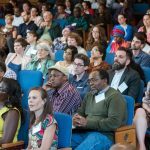 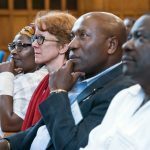 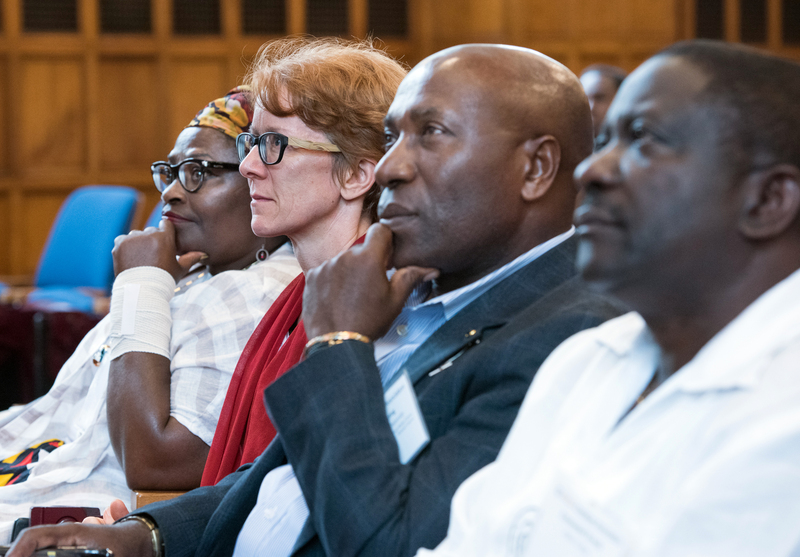 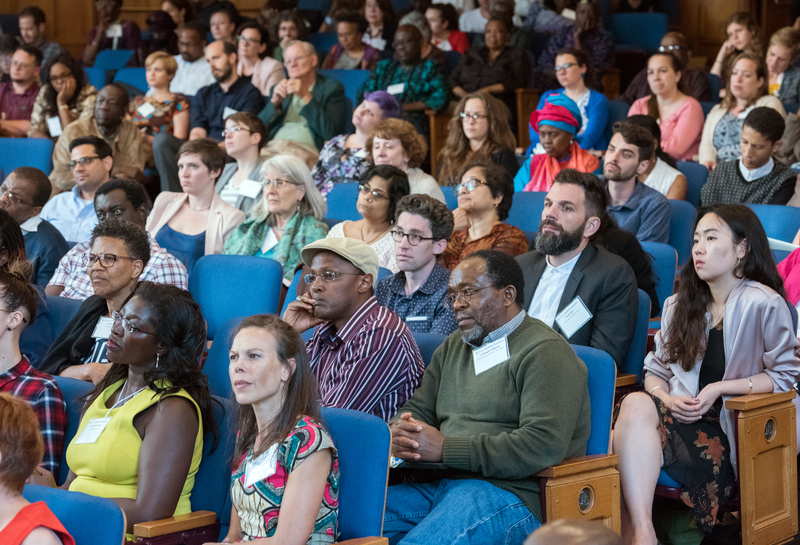 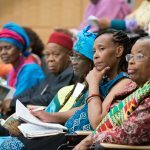 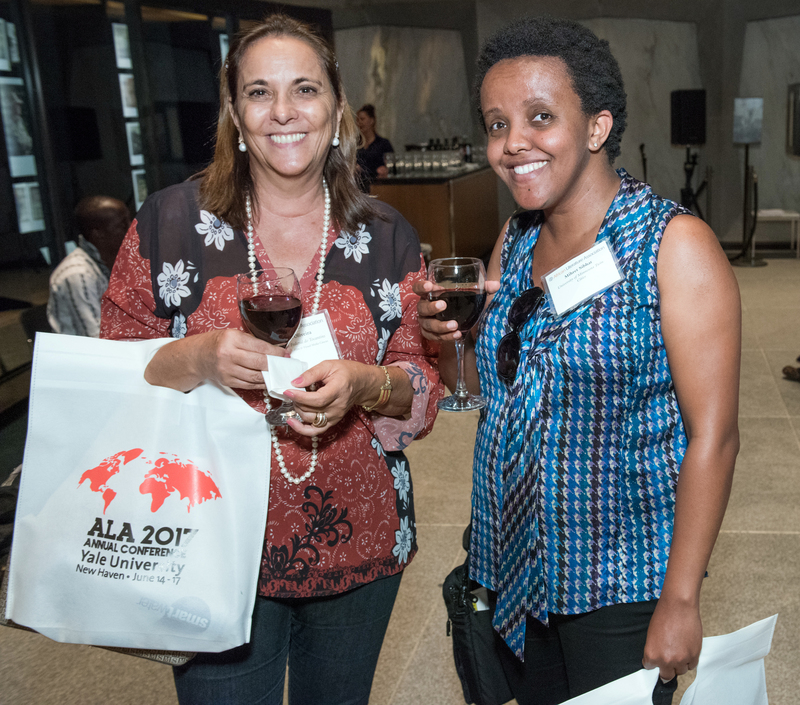 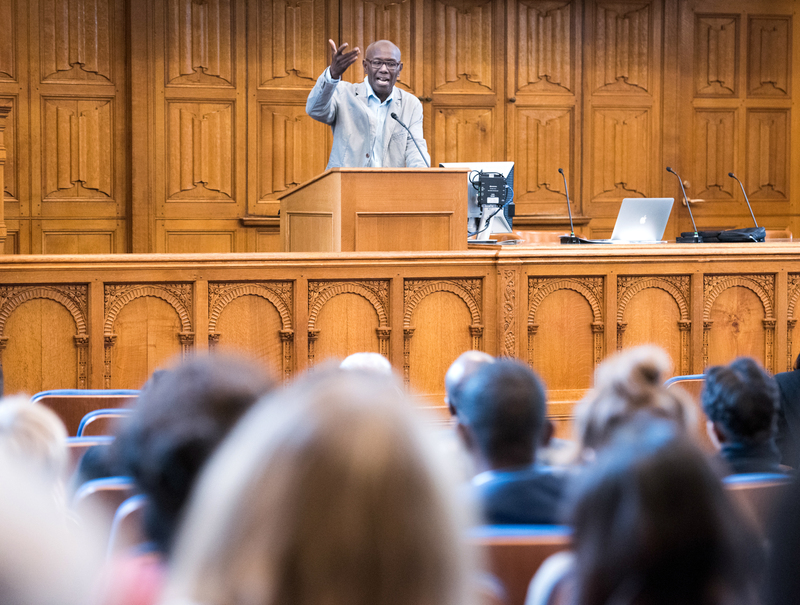 Photo by Mara Lavitt June 16, 2017 New Haven, CT The 2017 ALA (African Literature Association) Annual conference held at Yale University. 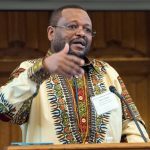 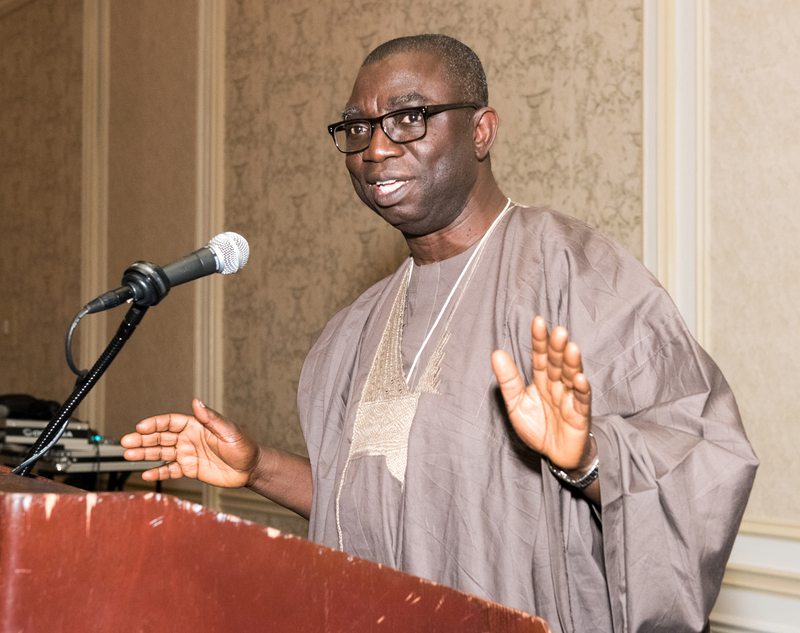 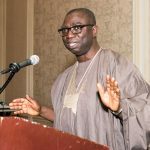 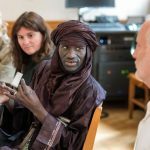 Keynote speech by Boubacar Boris Diop.